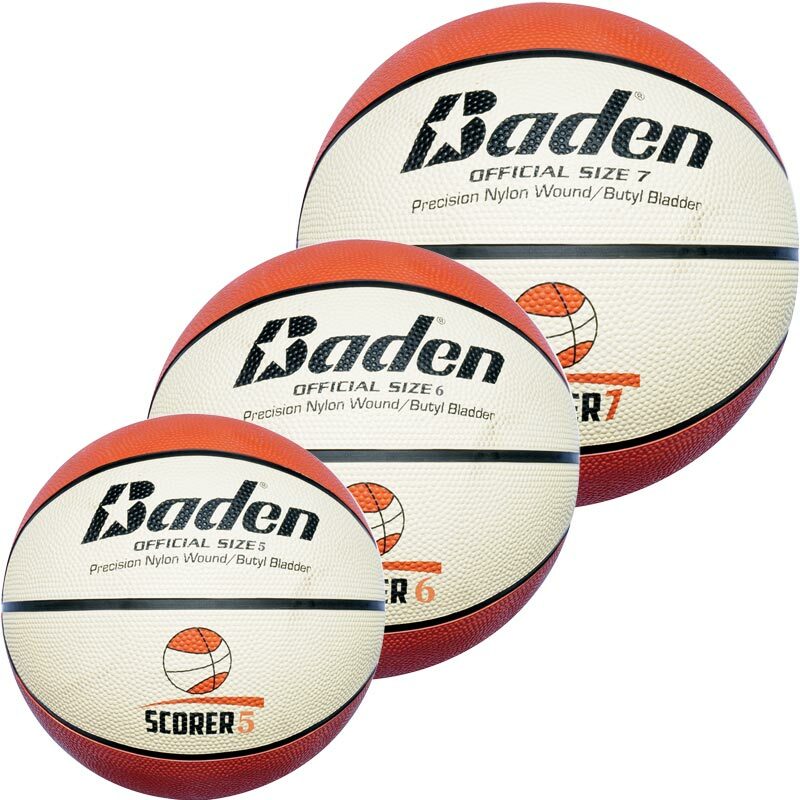 The Baden ® Indoor Outdoor Rubber Basketball is a popular rubber matchball that can be used on any surface and is recommended for all recreational use. 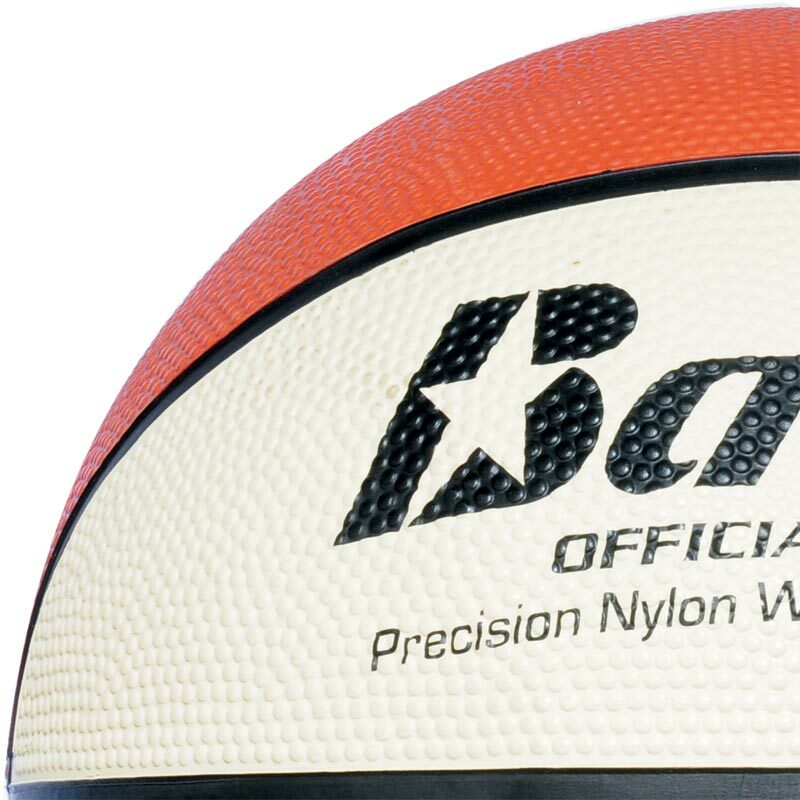 The Baden BR Basketball carries the official England Basketball logo and is perfect for all surfaces indoor and outdoor. 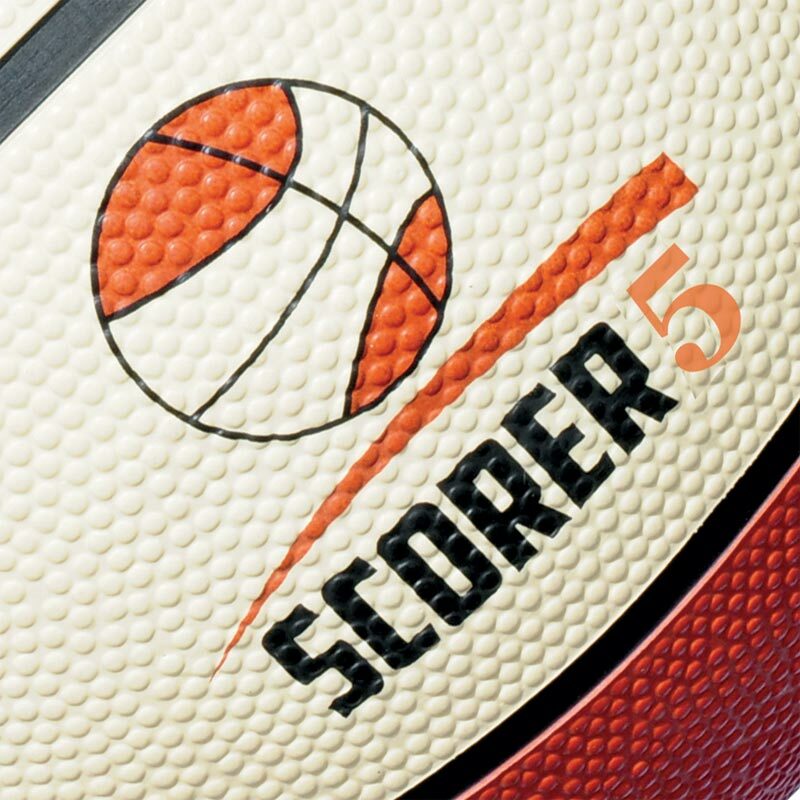 Recommended for all recreational use.